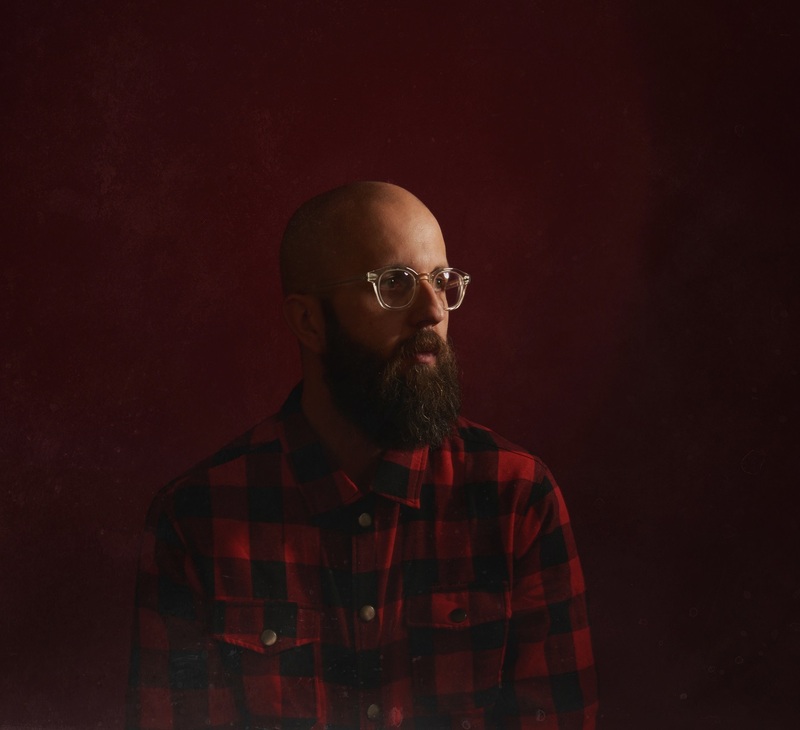 William Fitzsimmons returns with poignant new single “Second Hand Smoke,” introducing a breakup story that is as heartbreakingly relatable as it is powerfully original. Changed plans, washed hands; how do I turn back time? Hazy, inescapable, out of your control; this is what navigating the muddy waters of heartbreak feels like. Another situation these three adjectives can fit into? Being stuck in second hand smoke. 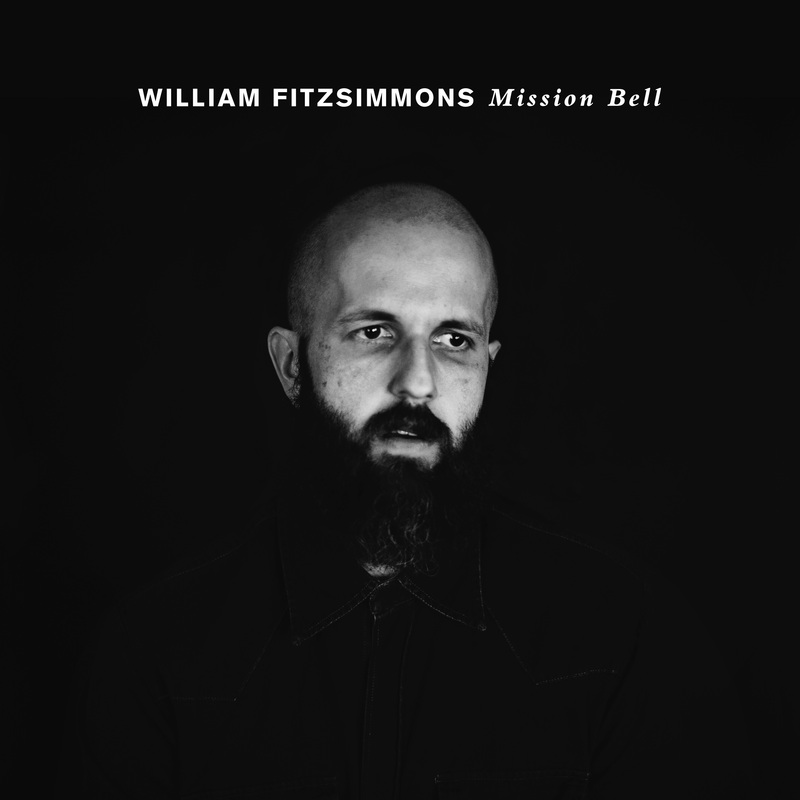 It’s metaphor for heartbreak as of yet unused in the musical universe, yet it’s so perfectly placed as the opening track off William Fitzsimmons’ new album, Mission Bell. “Second Hand Smoke” begins the story of the album that chronicles that last year of his life, separating from his wife. The couple holds on to what seems to be a ball of light that resembles fire and flames. It’s glowing and they are holding on with all that they can. The vision gets hazier, smokier, and their eyes feel hopeless. The screen cuts to day time as the final chorus begins it’s rolling repeat, reinforcing the inevitability of this heartbreak. As the chorus plays out, the steady bass line, simple guitar riff, pulsing drum kit and rhythmic acoustic guitar – which have carried us through this song (in a wonderfully simple way) bring it to a close. The couple walks along the landscapes, it again turns from day to night again, they finally indulge in a full cigarette, and then just like that – they’re walking away from each other. 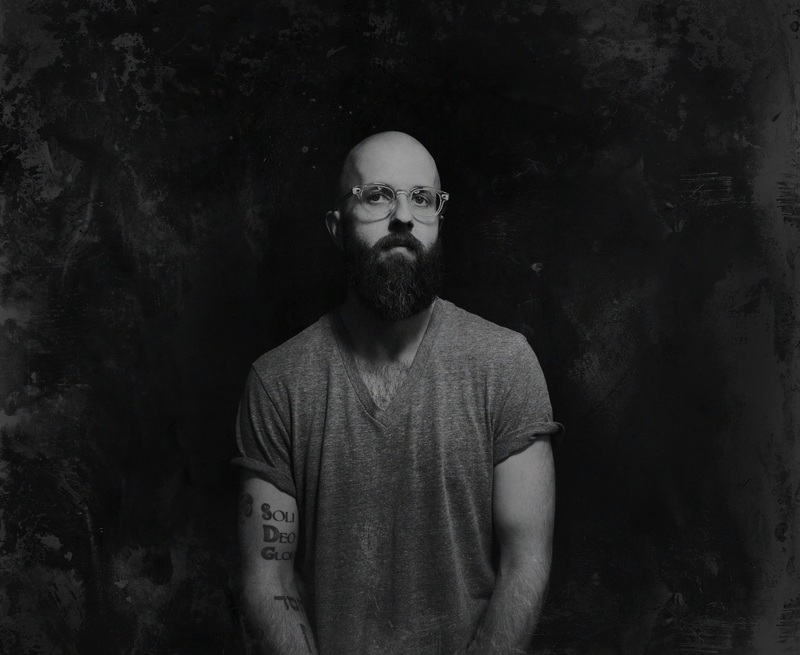 There is something so poetically beautiful about the metaphor used in William Fitzsimmons’ song and video. The inevitability of second hand smoke causing damage. The struggle of getting out of a relationship on an entirely clean break – it just doesn’t happen. Especially when it’s a long-term marriage. You’ll be left damaged – maybe not with lung cancer – maybe not unable to love ever again, but sizable damage, the kind secondhand smoke can create. The simplicity in the music plays tribute to Fitzsimmons acoustic singer/songwriter style. The whole album is tape-centric analog style, which is something to look forward to; he doesn’t over produce or muck it up with unnecessary sounds – he simply tells the story, musically and lyrically, as it should be. “Second Hand Smoke” is the first single off of Mission Bell – a story driven album that is sure to provide ups, downs, and lessons of life and love with incredibly raw and real music. It will be an album to be enjoyed from start to finish. 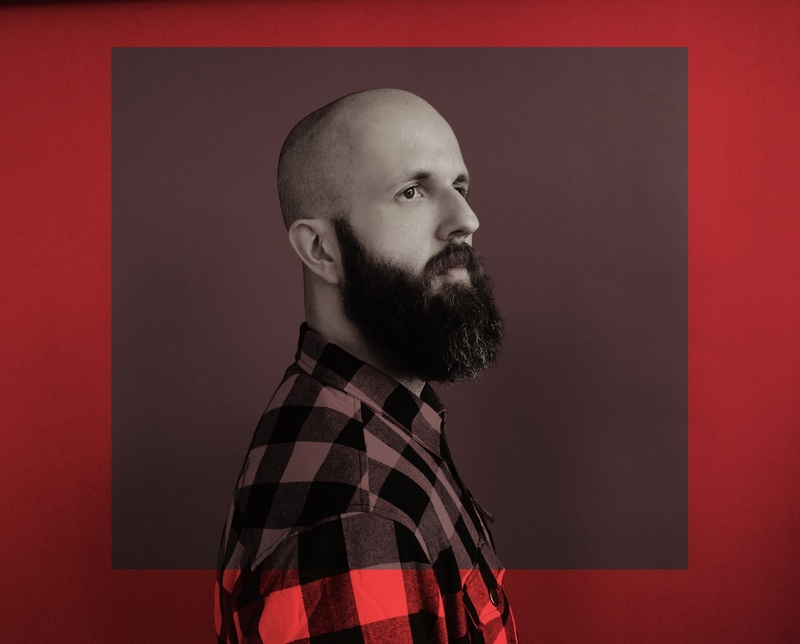 Watch William Fitzsimmons’ intimate new video and indulge in his heartbreaking “Second Hand Smoke,” exclusively on Atwood Magazine!